Oh my, Oscar cupcakes, in instagram format. 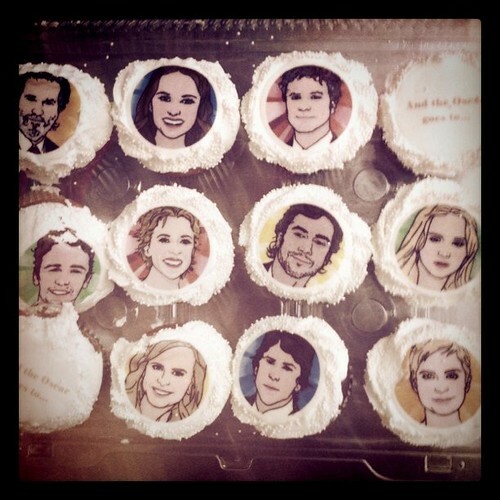 "Oscar cupcakes" by shalin1. (Not sure who made them.) Anyone have any sure picks for the Oscars? Sadly, I don't think I've seen a single movie up for an award this year. Too busy cupcaking, I suppose.